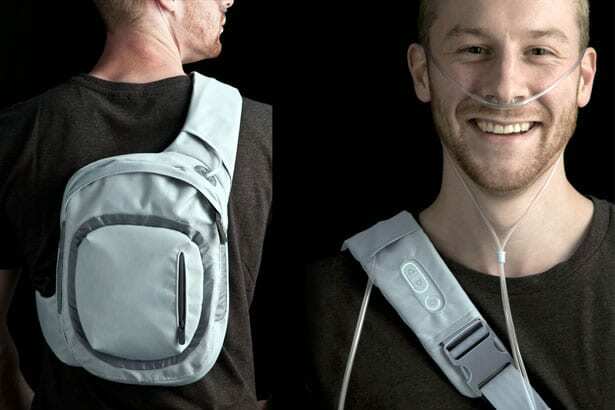 Aero Mobile Oxygen | Meximed Africa Ltd.
People suffering from lung disease not only have to put up with constantly carrying an oxygen cylinder to survive, but also constantly have to deal with the staring gaze of strangers. Unsurprisingly, this results in very stressful situations, amplifying the moral pain: the feeling of “being sick” can hardly be forgotten by those suffering such a condition. 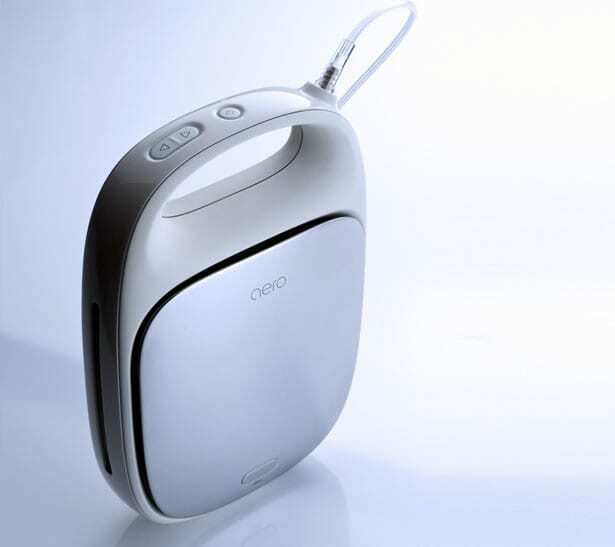 The oxygen concentrator Aero is designed primarily for mobile use. 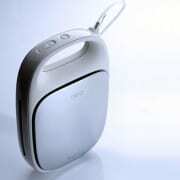 Aero Mobile Oxygen helps people with lung defects to supply their body with oxygen. Aero has the advantage that no logistical effort for refilling is necessary. The concentrator has a comfortable handle, a flat design and can easily be integrated into everyday life. In many cases, patients live 24 hours a day with an oxygen machine but for many people, a big problem is the exposure to the general public. For any outsider it is clear that there must be a very sick person because of the loud, big, heavy equipment. The Aero Mobile Oxygen comes with a practical backpack with which you can control the oxygen concentrator through an integrated remote control. The backpack doesn’t look like a medical device to achieve that the patient feels comfortable in public.